Meet Ian Kagan, our new rockstar anti-hero in the introduction to our super hot, romantic suspense trilogy, Rock Revenge. The trilogy occurs in the Oblivion world though it can be read on its own. 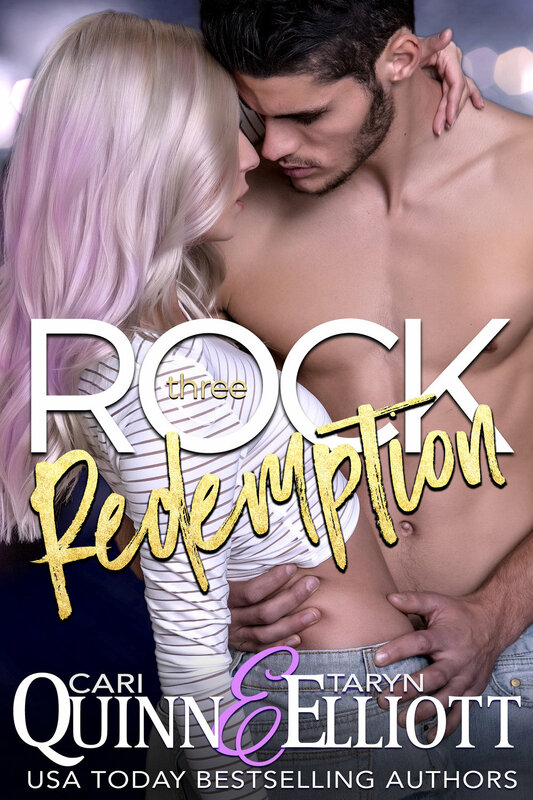 Rock Revenge 1 is a 38K novella with a cliffhanger. The story continues in Rock Revenge 2 and concludes with a HEA in Rock Revenge 3.